Batman has always been my favorite superhero/comic book based film series. The older ones and then Nolan’s reboot was exactly what I wanted to see. I cannot really explain where, when and why my love for Batman started but it did and still exists. I still love the older films and bought the DVD box set years ago. 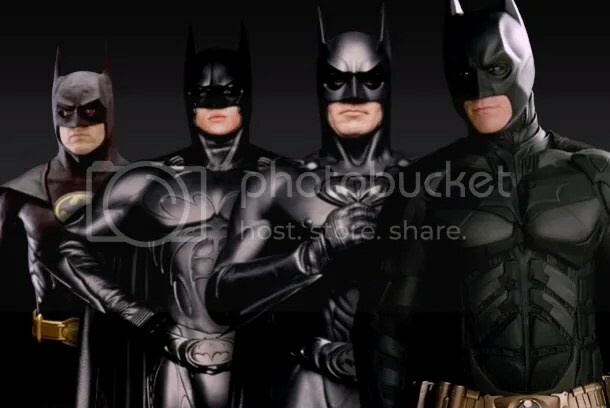 Yes I do have a soft spot for Batman Forever and even slightly for Batman & Robin – yes I do realise that people are going to judge me for that but I remember seeing that film at the cinema just before my 10th birthday and let’s face it I probably hadn’t seen anything like that at the time. I know now it is so cheesy and just not in the same league as the other films but I cannot help but remember what it was like watching it for the first time in the cinema, it was exciting. I saw Batman Begins in the cinema on its release and the same with The Dark Knight, which I then saw another two times making that my record of three times for a film at the cinema. The Dark Knight Rises I attended a 5 am screening and will be heading back to the cinema this afternoon for a second viewing. It’s not only Batman that I find myself loving but the villains are always so interesting and brilliant as well. The actors who have been in the films always seem to be spot on with it and create something really special to watch from start to finish. I have always been a fan of George Clooney therefore was very disappointed to count up that I have missed out on eight of his films. Especially since one of those is his Oscar-winning performance! But As you can see below this top 10 list is based on the Clooney films I have seen. 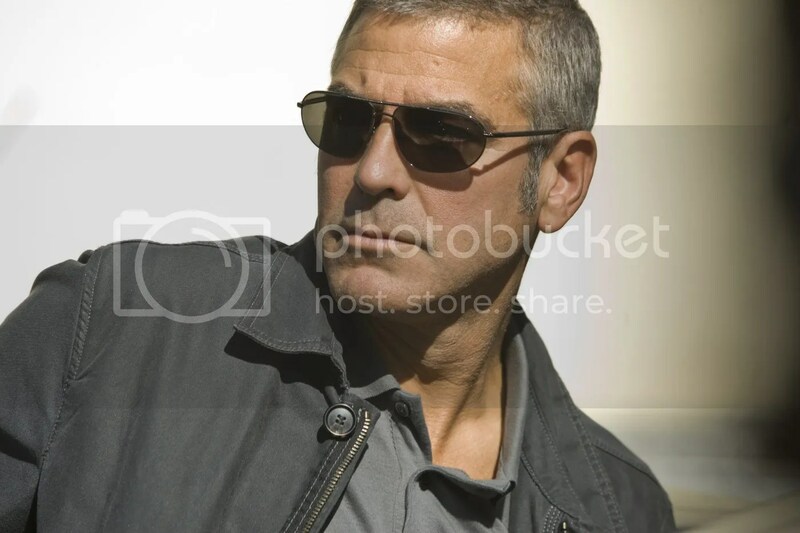 Films I’ve Seen: The Descendants, The American, Up in the Air, Oceans 11, Oceans 12, Oceans 13, Fantastic Mr Fox, The Men Who Stare At Goats, Burn After Reading, Michael Clayton, Intolerable Cruelty, Confessions of a Dangerous Mind, The Perfect Storm, One Fine Day, Batman & Robin, From Dusk Till Dawn. Films I Haven’t Seen: Ides of March, Leatherheads, The Good German, Syriana, Solaris, O Brother Where ‘Art Thou, Three Kings, Out of Sight.